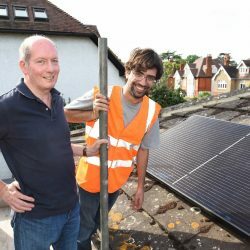 We have been bringing households and local government together since 2015, to offer high-quality solar panels at a competitive price. Through group buying, we enable people to invest in a sustainable future and benefit from savings on their electricity bill at the same time. 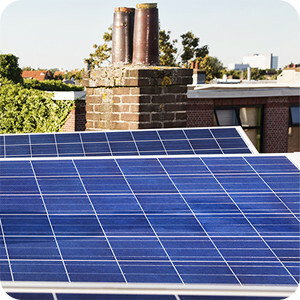 iChoosr organises solar group buying schemes in partnership with local government. Registration is easy and free of obligation to buy. 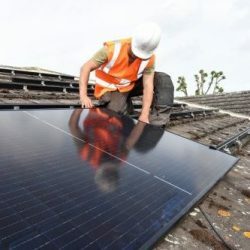 See below if there is a group buying scheme that takes place in your area, and receive a personalised offer for a complete solar PV system, including the installation. 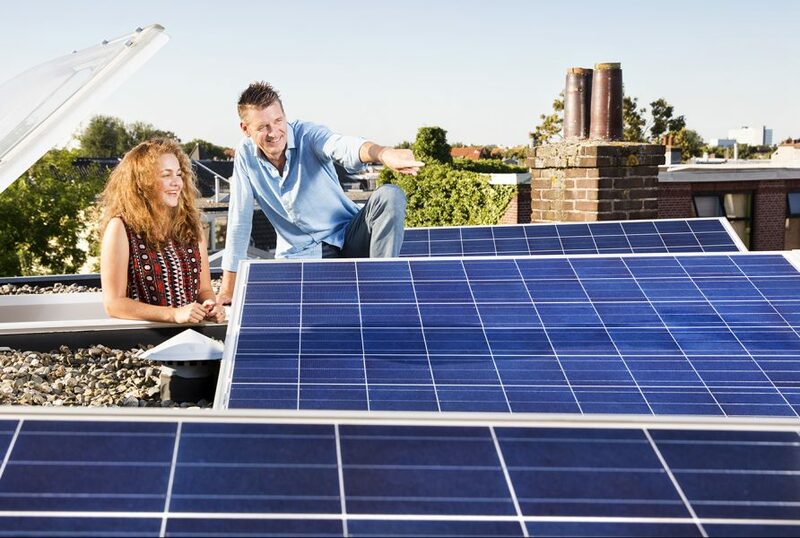 Buying solar panels doesn’t have to be difficult. You can register for free and without obligation. We provide you with clear and objective information and you can contact our dedicated helpdesk if you have any questions. 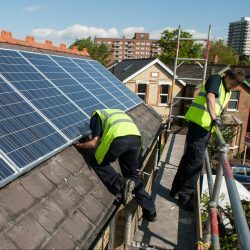 If you decide to take up the offer, the supplier will check the technical details of your installation. This step is not a sales visit, but is merely a survey to assess the potential installation. We also use independent experts to inspect a sample of installations to ensure high quality work is delivered. We aim to make your journey easy to understand and take away the worry for you every step of the way. 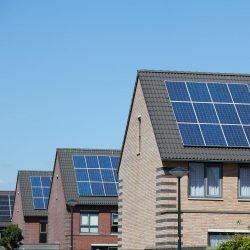 Would you like to participate in a solar group buying scheme?